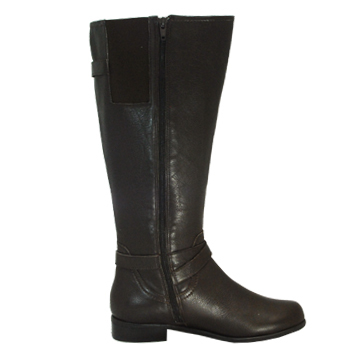 Ros Hommerson Trudy Wide Wide Calf Boot Extra Wide calfStep into refined style by Ros Hommerson Trudy Extra wide calf. 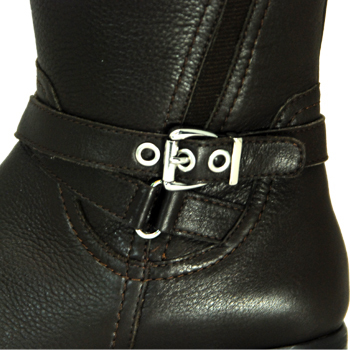 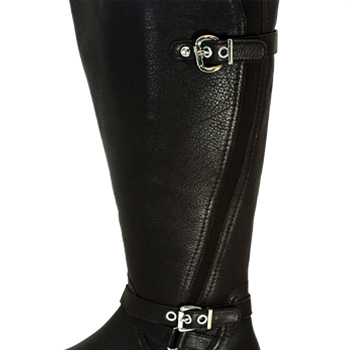 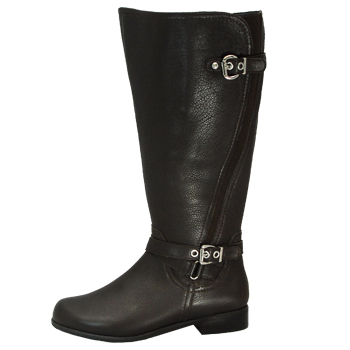 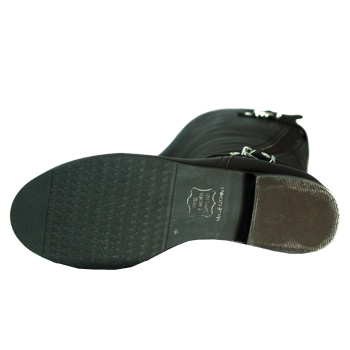 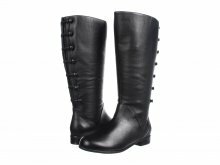 Impeccable comfort wide calf riding boot made of soft leather has an inside zipper for easy on and off. 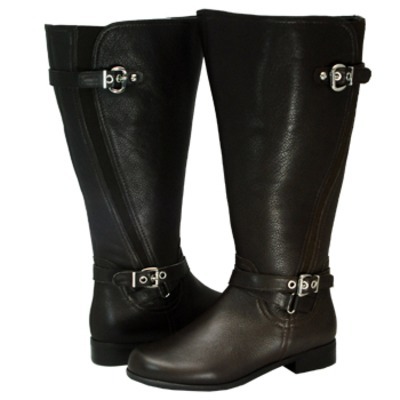 Tricot lining to wick away the moisture..Generous side elastic gore for a better fit.Features crisscross leather strap with silver accent buckels around the ankle ,also a decorative strap with silver accent buckle on top of the shaft.One inch heel with non-slip rubber soles.This magnificent boot can be used day or night and look and feel great.Comes in wide and extra wide shaft.